“Just a quick note to say how much I appreciate the information & great service you provided with the heated gloves. They arrived so quickly & I could not have been happier with the quality. My wife loves them. As you know she was new to motorcycling & her biggest problem was cold hands – even on a warm day. Bulky winter gloves meant she couldn’t “feel” the bike, & they were too hot when she slowed down. 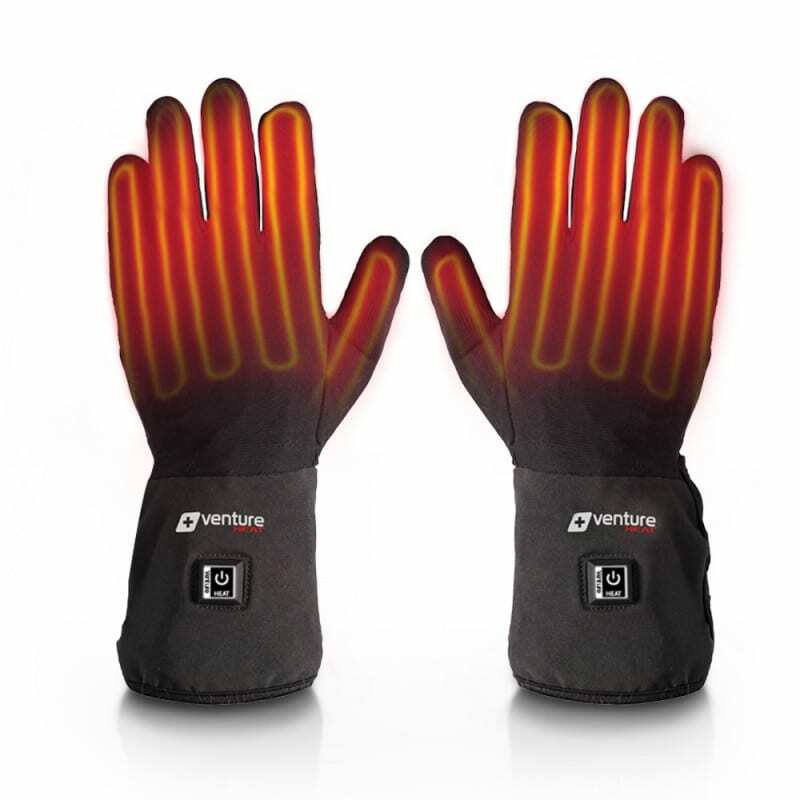 These heated gloves were the perfect solution – I would recommend them, & especially your business, to anyone. 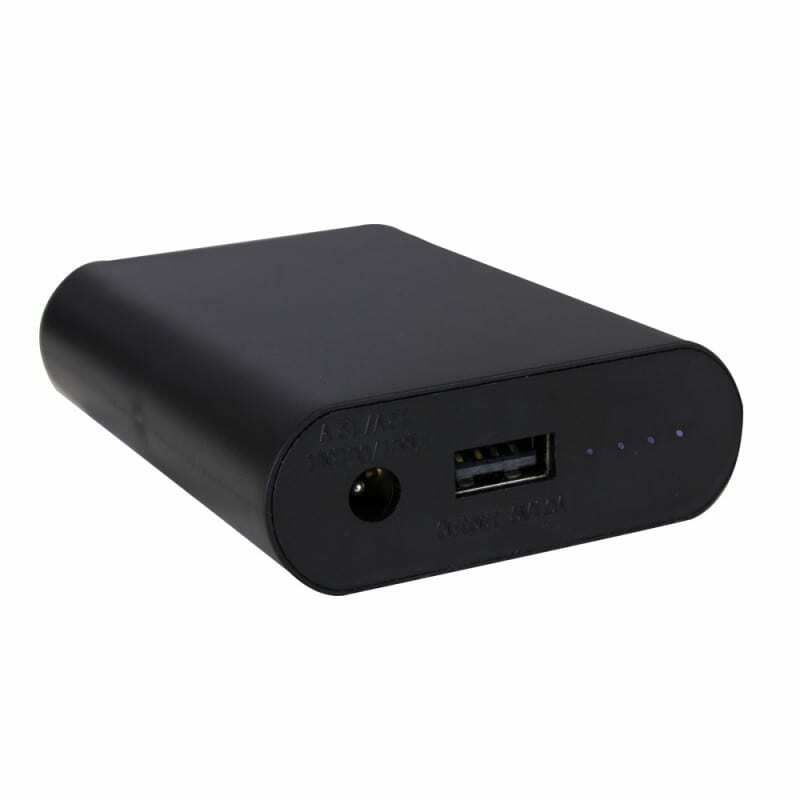 12V 2600mAh rechargeable lithium battery with Australian standard WITHOUT charger. 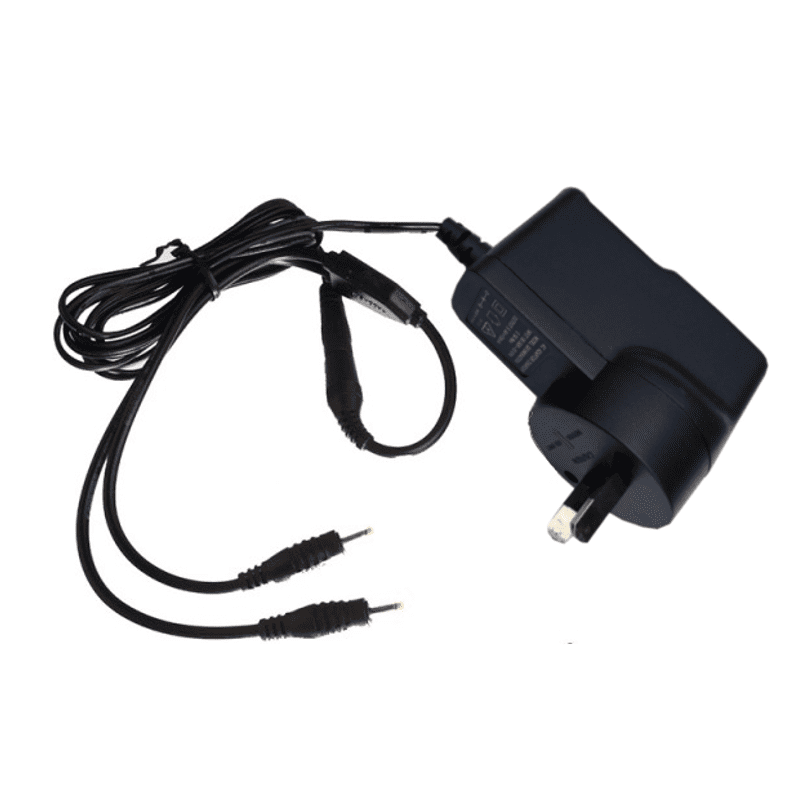 The 12V 2600mAh battery works with the following products. 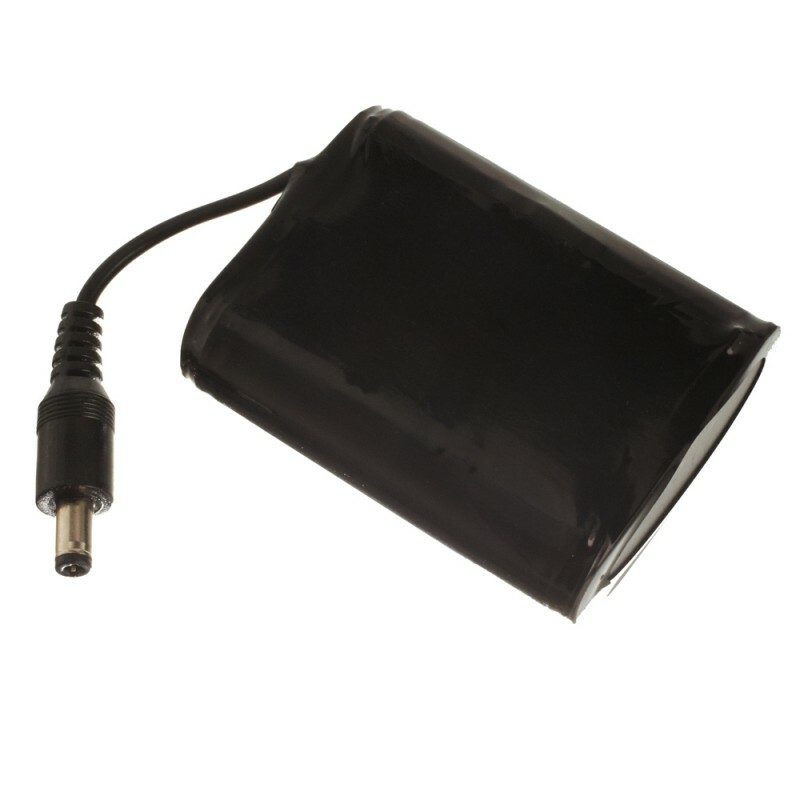 * This battery Does Not Work With 12V motorcycle jackets (model#GT40 or GT1650), Motorcycle Vest (Model # GT28) Or Motorcycle Pants (model # GT30). * Do not charge the battery using battery harness. only use Venture Heat authorized home charger to charge. Battery Charger for BX-25 Batteries. Designed to power the MC-1645 Heated Motorcycle Gloves. Enjoy heated comfort off-the-road with this rechargeable lithium-ion battery that slips easily into pockets located at the wrist. Simply unplug the heated gloves from the motorcycle and plug the battery in and you are all ready to go. 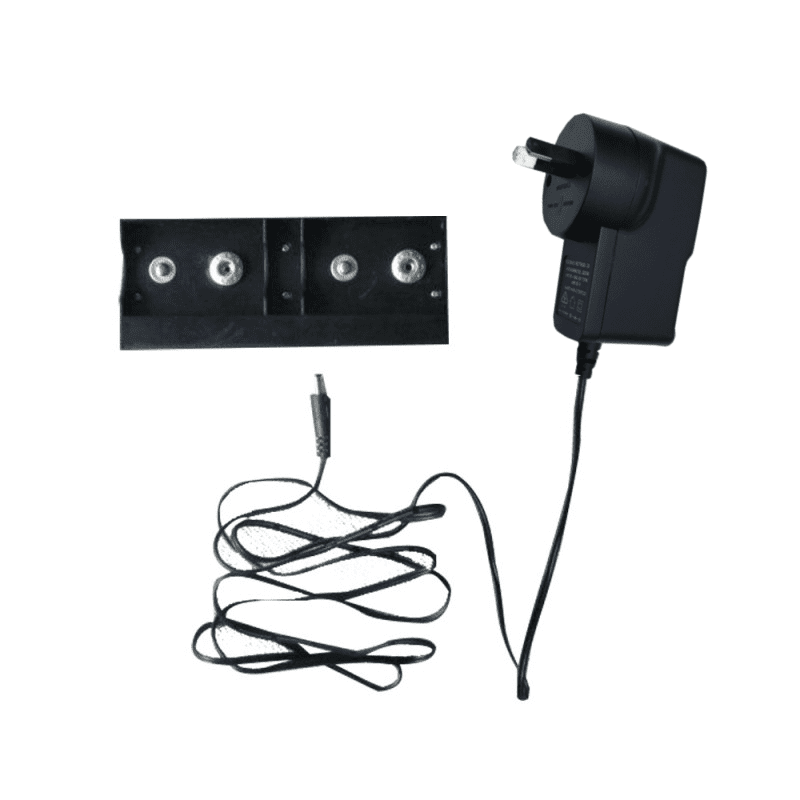 Venture Heat BX-26 battery charger for BX-26 battery. For use with OHM Heated Mittens and ALT Heated Gloves. 240V Australian standard plug. Zarkie is the official Australian Distributor partner of Venture Heat and has been stocking their heated clothing products for over 7 years.